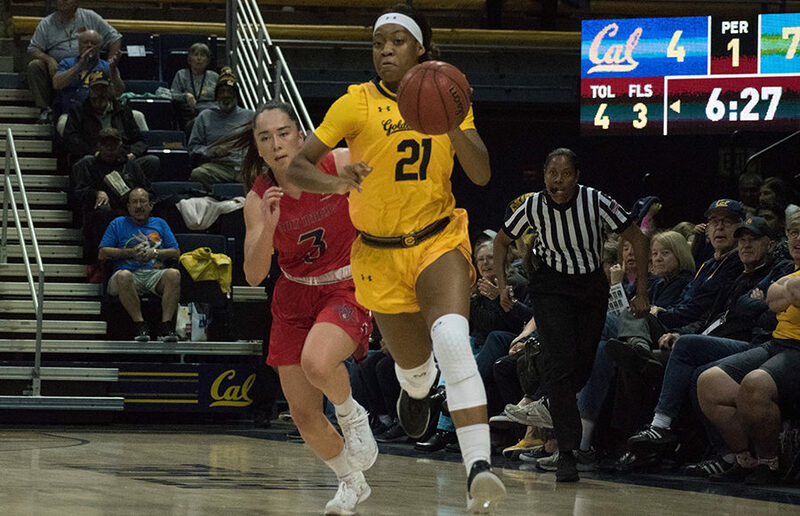 Cal women’s basketball sophomore guard Mi’Cole Cayton will miss the remainder of the 2017-18 season due to a torn Anterior Cruciate Ligament in her right knee. She suffered the injury in the Bears’ season opener against St. Mary’s, in which she had 13 points, two assists and two steals. Last year, Cayton received a Pac-12 All-Freshman Honorable Mention after starting the last 12 games of the season for the Bears.